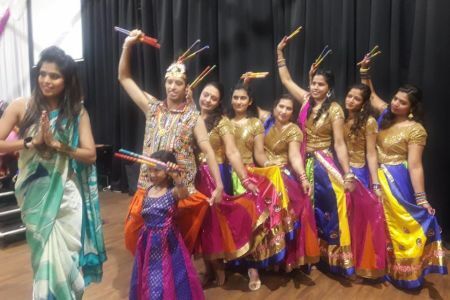 Learn how to Bollywood / Indian Dance in one of Obby’s Bollywood / Indian Classes all across London. 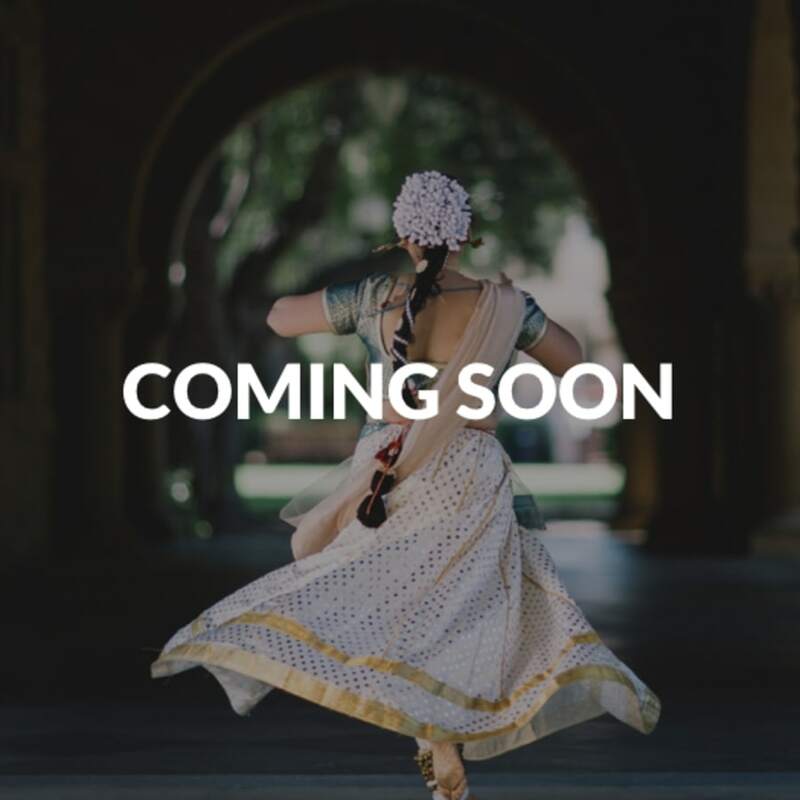 Soon, Obby will start offering Bollywood / Indian Dance Classes for you to learn how to dance like a pro. 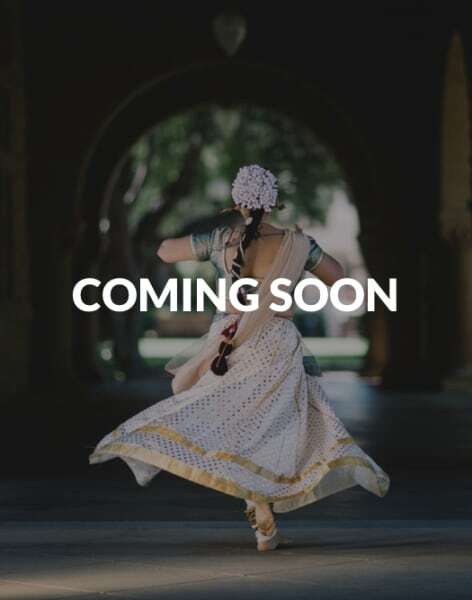 Whether you are a beginner, intermediate or advanced Bollywood / Indian dancer, or you have never done it before and want to learn the ropes, we will soon have the perfect Class to suit your needs. Dance like a pro. 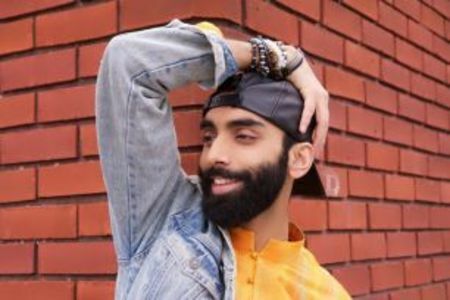 After this Class you will be ready to start an adventure into Bollywood / Indian. 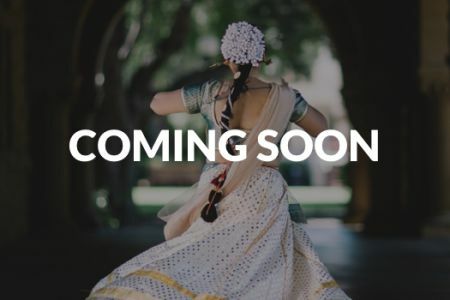 Alternatively, if Bollywood / Indian is not for you, you can see all of Obby’s dance classes and courses here. Or if you are interested in performing arts in general, you can see all our performing arts classes here.